GeneaWebinars: Free UGA Webinar -- Ron Tanner - "Family Tree Favorite Features, Lost and Found Features, and Future Features"
Free UGA Webinar -- Ron Tanner - "Family Tree Favorite Features, Lost and Found Features, and Future Features"
"Family Tree Favorite Features, Lost and Found Features, and Future Features"
We will explore some of the newer features of Family Tree that let you easily find and attach sources, add pictures and stories, printing pedigrees and family group records. We’ll even review the more challenging features such as editing parent-child relationships, merging and un-merging. We show you where your lost features can be found, like getting to the Wiki, finding affiliate products, and the training page for Family Tree. And lastly, you’ll get a sneak peek as the newest features that are getting ready to roll off the production line. Bio: Ron Tanner is a product manager for the Family History Department. His primary responsibility is to lead a team doing research and design of Family Tree and companion products. 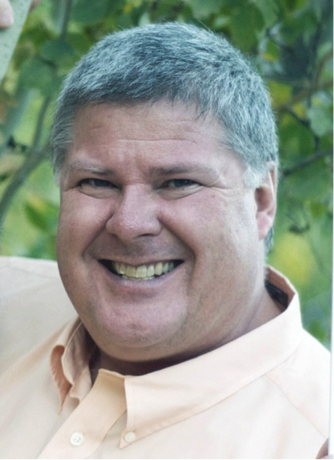 Ron has a master’s degree in Computer Science from BYU and has previously worked as a product manager and engineer at Novell, Citrix, and Bell Laboratories. Ron and his wife CheRee have four children, 2 son-in-laws, a daughter-in-law, and one grandchild.